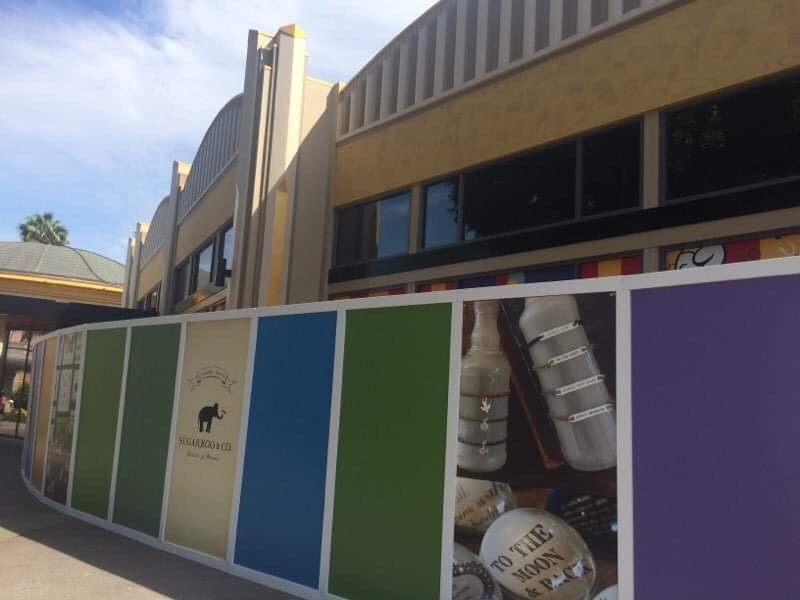 More walls have gone up at Downtown Disney at the Disneyland Resort, as the Disney Vacation Club is making way for a Disney Springs staple, Sugarboo & Co. 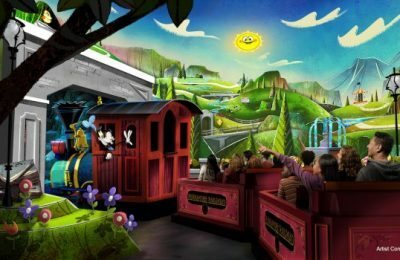 The store made it’s Disney debut at Disney Springs in Florida, and is making it’s way to California with it’s quirky collection of homegoods, art prints and more. The shop is expected to debut later this year. 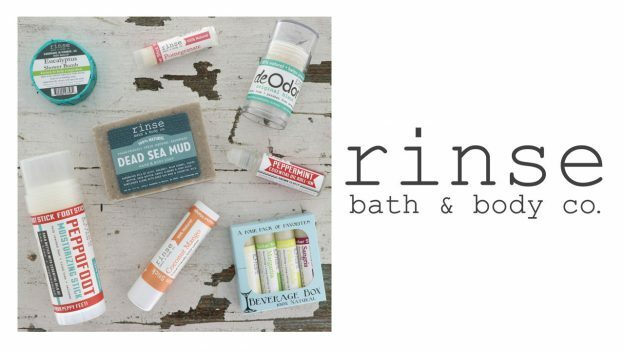 Speaking of Downtown Disney, the new “rinse bath & body co.” will also make it’s debut later this year. With handmade soaps, body oils, pucker stick lip balms, beard bars, bath, shower bombs and more, there will be so many refreshing and soothing scents to choose from! Perfect for a day in the parks is their organic sunscreen and Peppofoot for your feet. 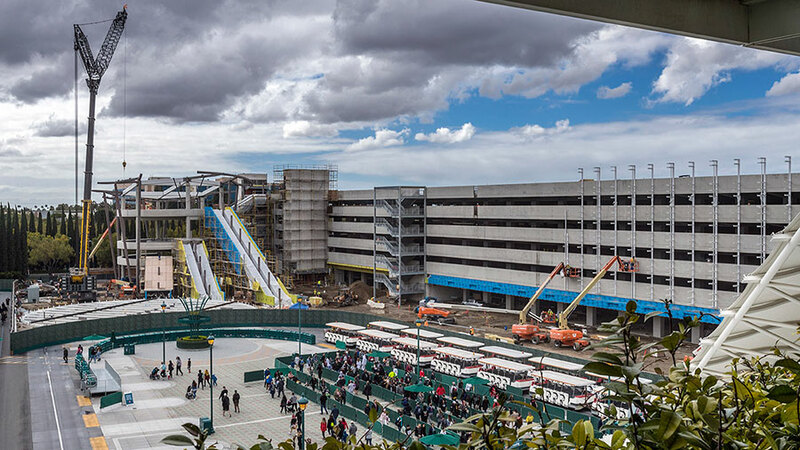 Moving over to the parks, the new parking structure is just about ready and it will feature 5,000 new spots themed to Pixar characters like the Incredibles, Cars, Coco, Monsters Inc. Finding Nemo and Inside Out. The new addition should be complete by the end of July. 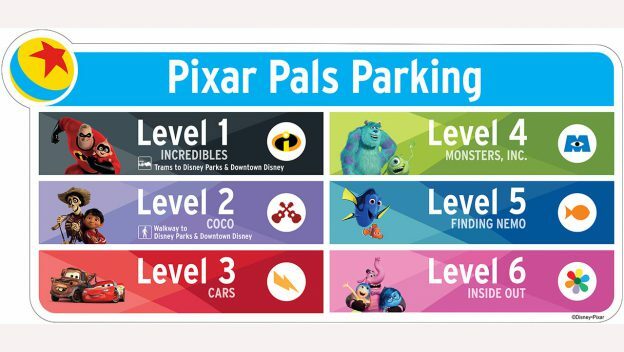 In the next few months, the Toy Story parking lot also will be expanded with more than 2,000 additional parking spaces, and additional entrances. There will also be more security-screening tents added before guests board the Toy Story parking lot shuttles to eliminate screening in the esplanade outside the theme parks at peak times. 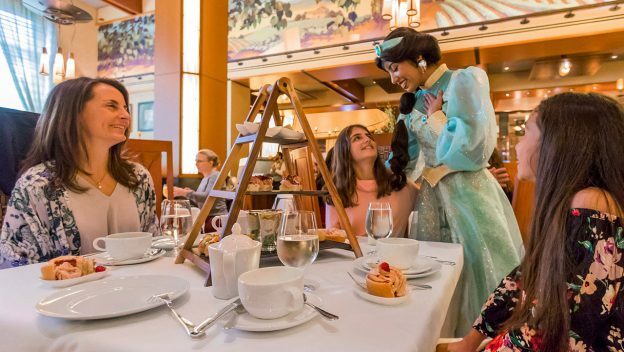 The new Disney Princess Breakfast Adventures character dining has kicked off at Disney’s Grand Californian Hotel, giving guests the chance to rub elbows with Princess Royalty like Jasmine, Belle, Tiana, and Ariel. 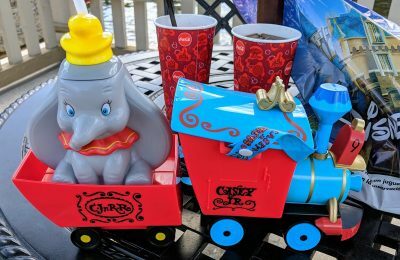 In celebration of the new Dumbo film, Fantasyland at Disneyland is offering a very special popcorn bucket and sipper. 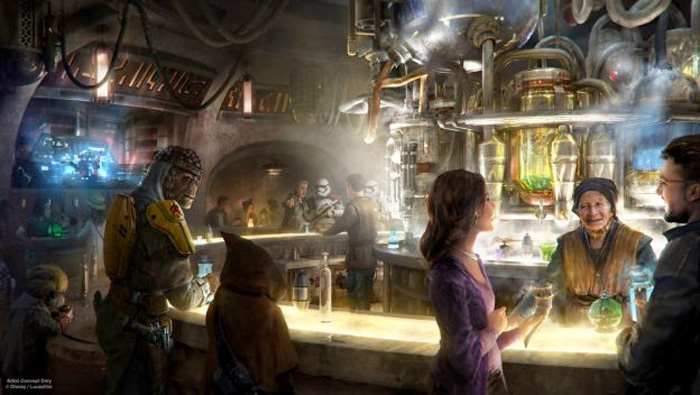 You can likely count on the popcorn buckets and sippers to sell out fast, because there usually isn’t a huge limit on buying them. But I would imagine within the next few weeks, we’ll see them head to Walt Disney World as well.